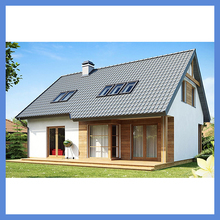 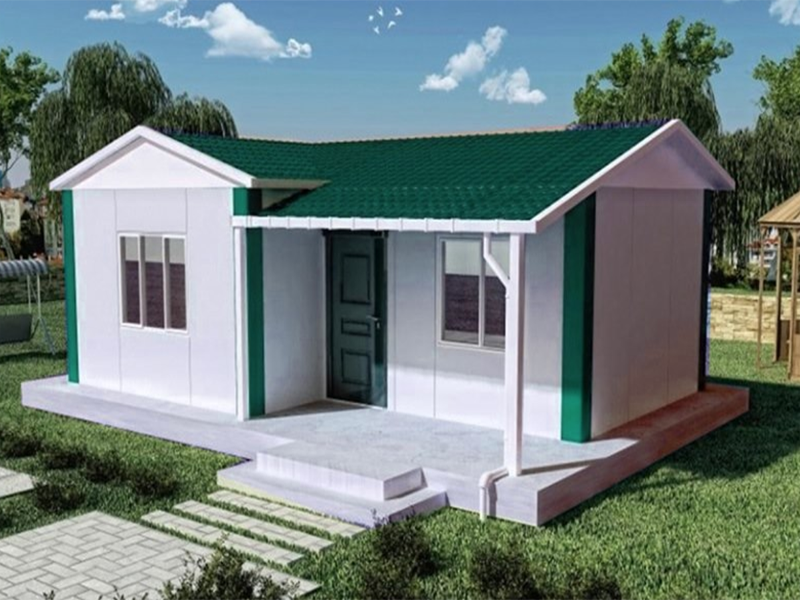 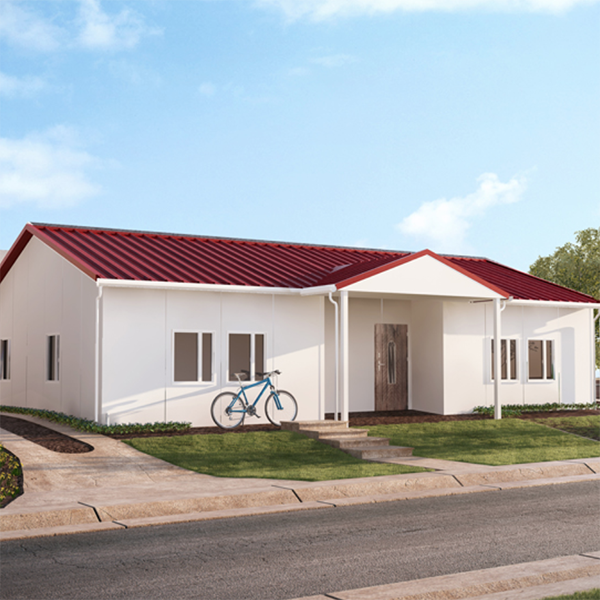 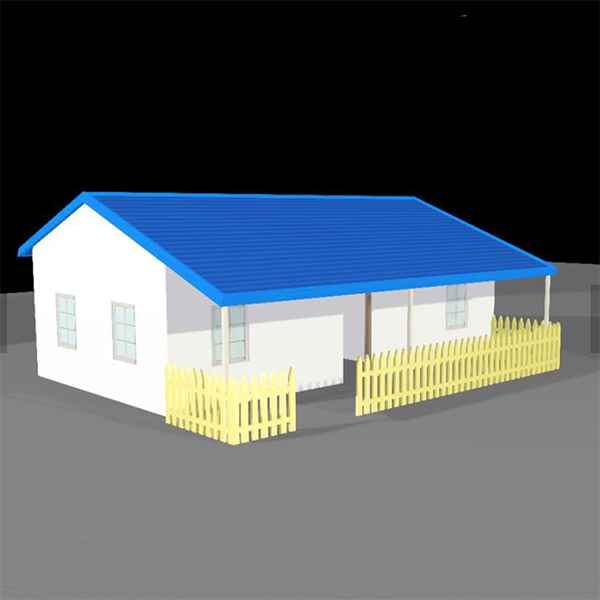 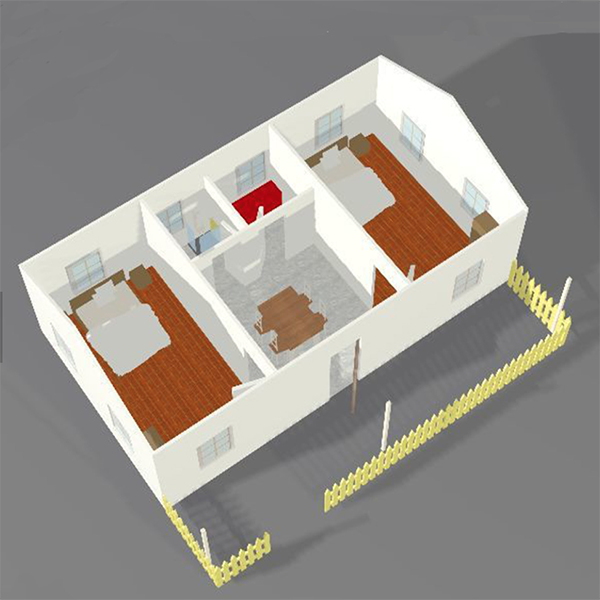 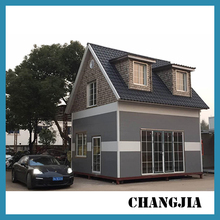 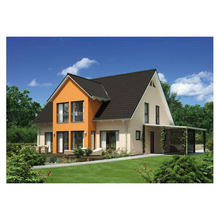 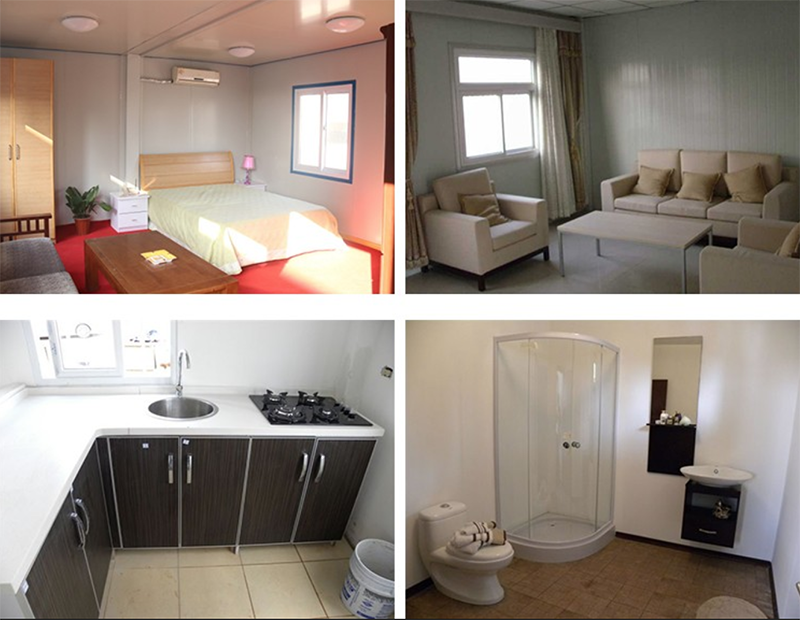 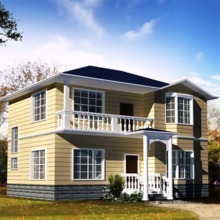 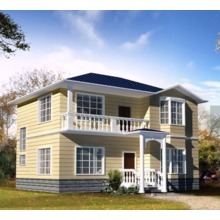 A modular/prefab house which width and length can be extended by adding numbers units.The heat insulated material can be EPS or other sandwich panel. 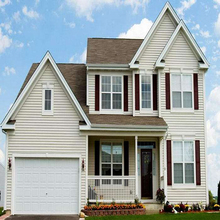 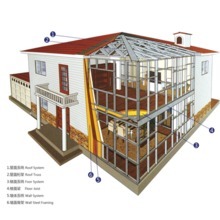 All the components are standard and prefabricated with the advantage of assembling and disassembling easily. 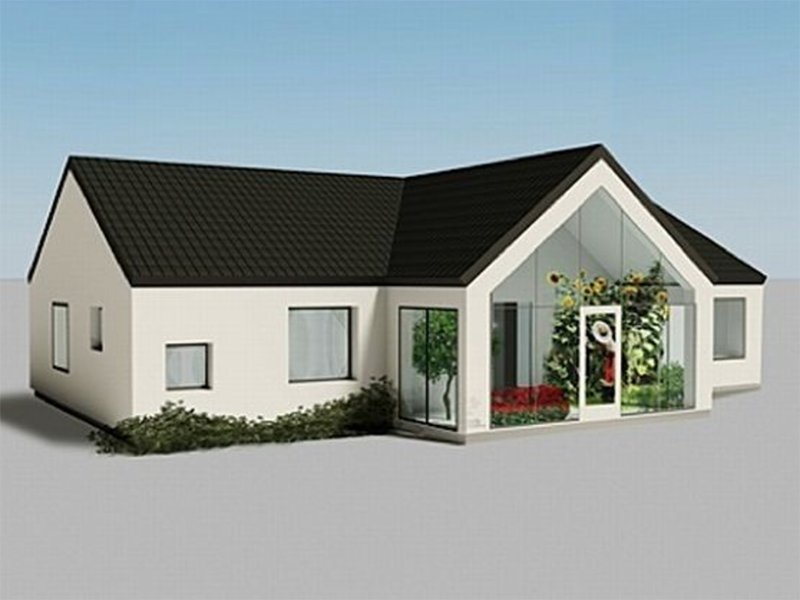 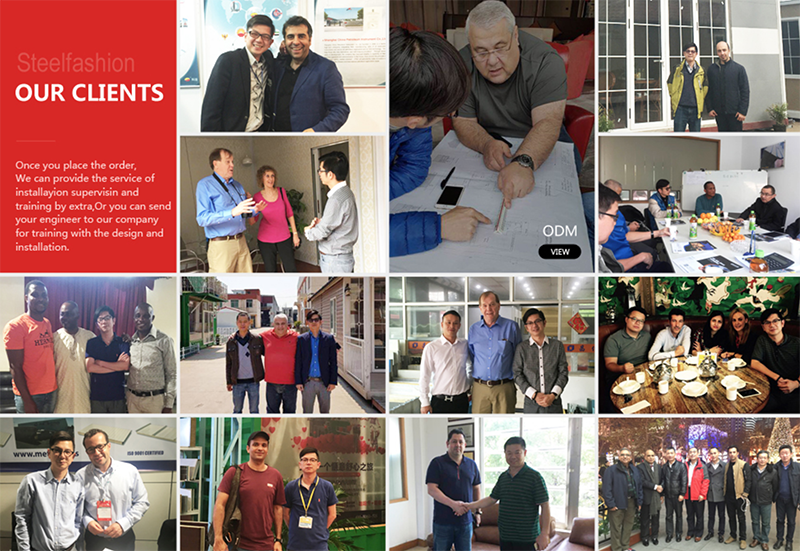 Eight skilled workers can finish 100m2 in 8 hours. 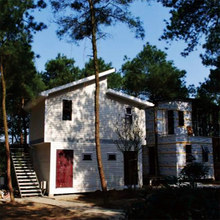 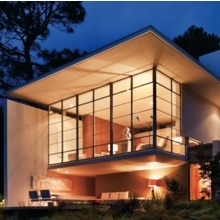 One 40HQ container can load about 250m2 house body materials.